THE ULTIMATE GIFT FOR JAZZ ENTHUSIASTS, AND THE PERSON WHO HAS IT ALL. 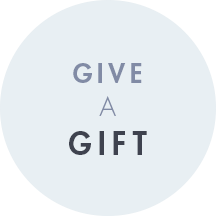 Are you tired of gifting that same old bottle of wine to the important people in your life? 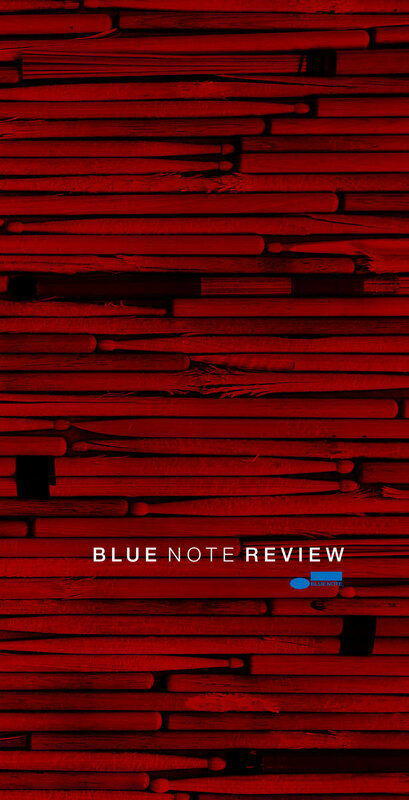 Then Blue Note Review is a perfect solution for you. 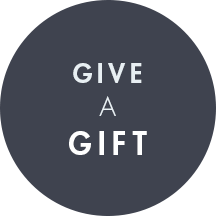 Giving the Review as a gift makes a powerful statement to the recipient: it says "I believe that you are as enduringly cool as the legacy of the world’s hippest jazz record label." Plus it provides them with hours of sensorial joy! It’s a very original and eloquent way to tell someone that you dig them!